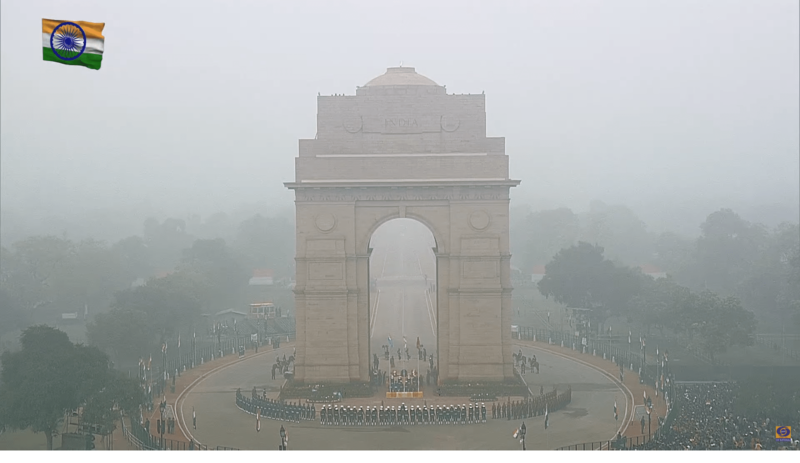 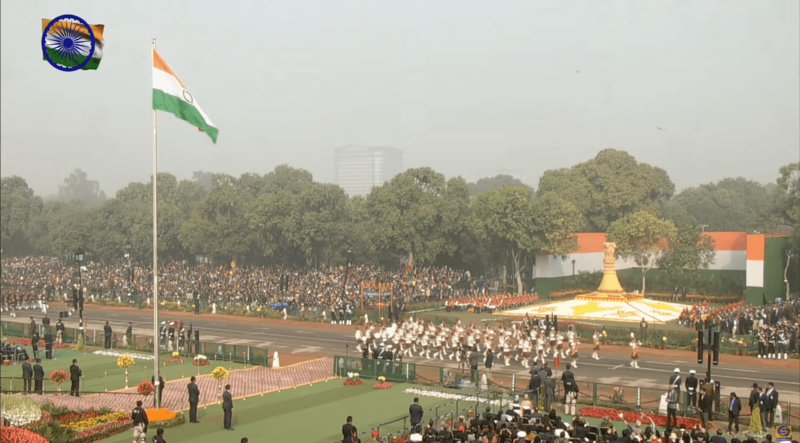 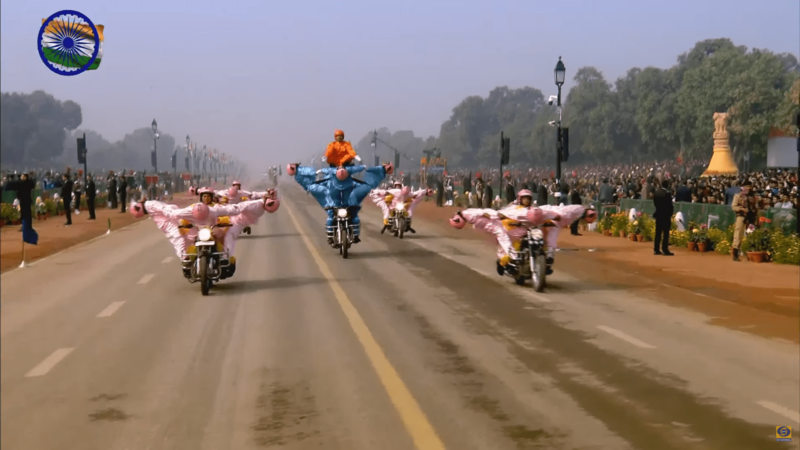 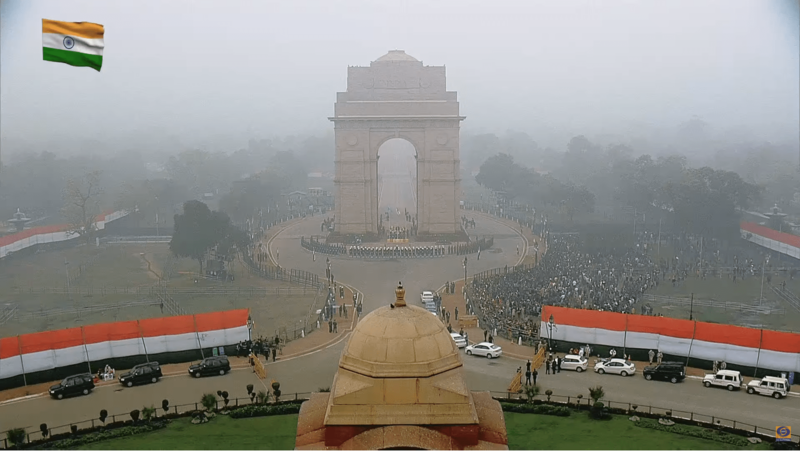 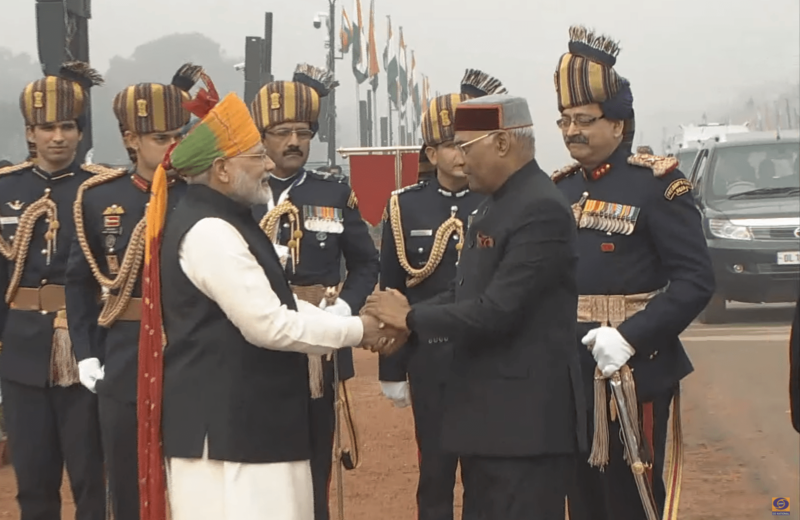 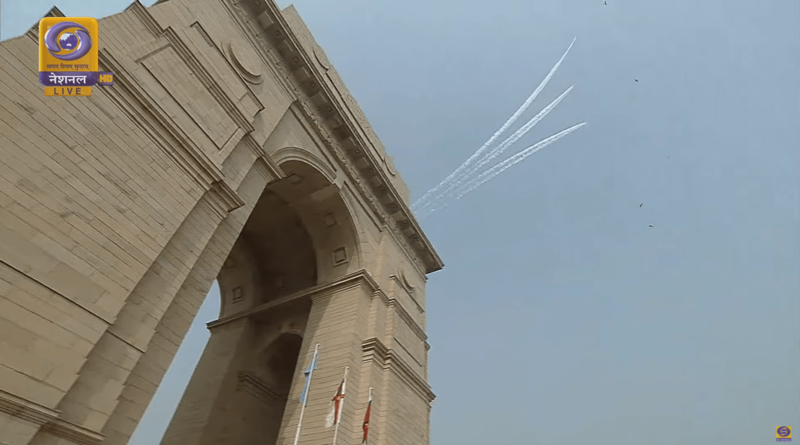 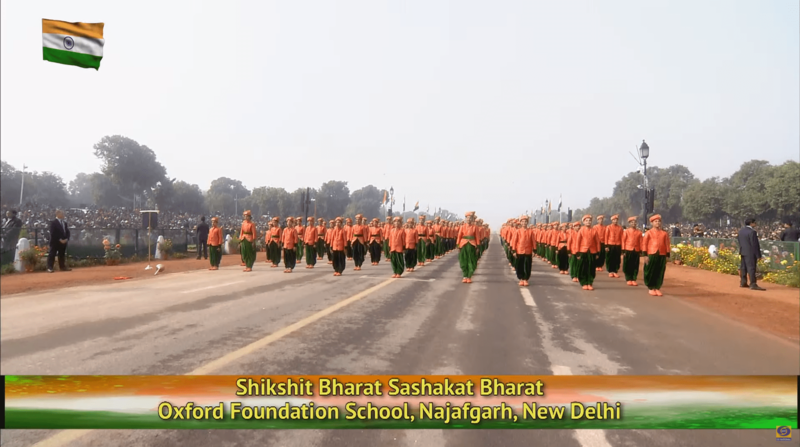 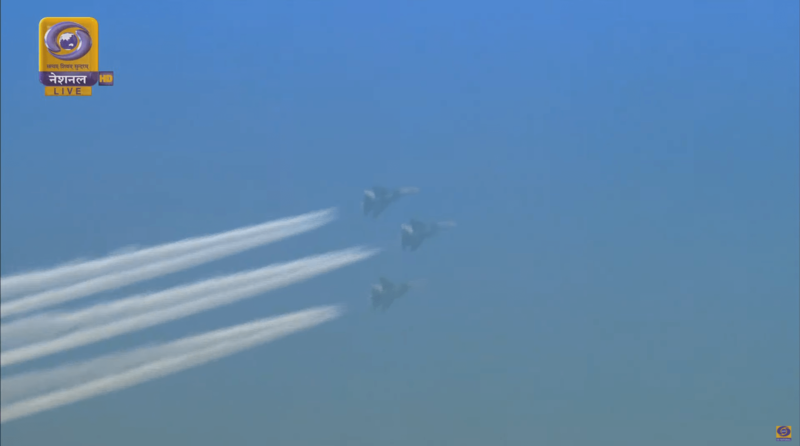 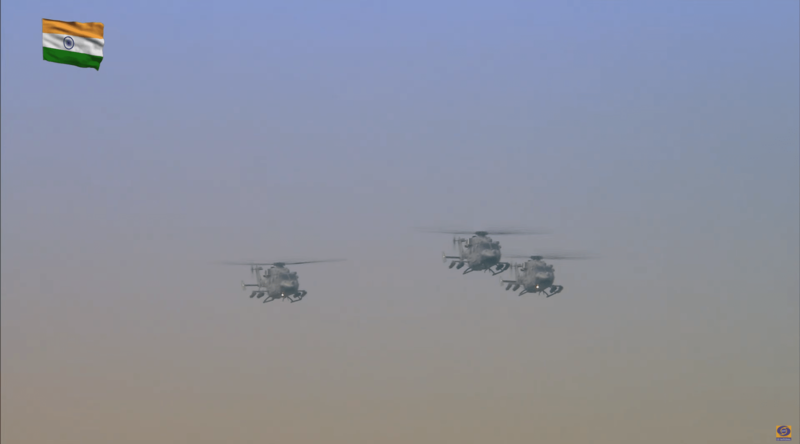 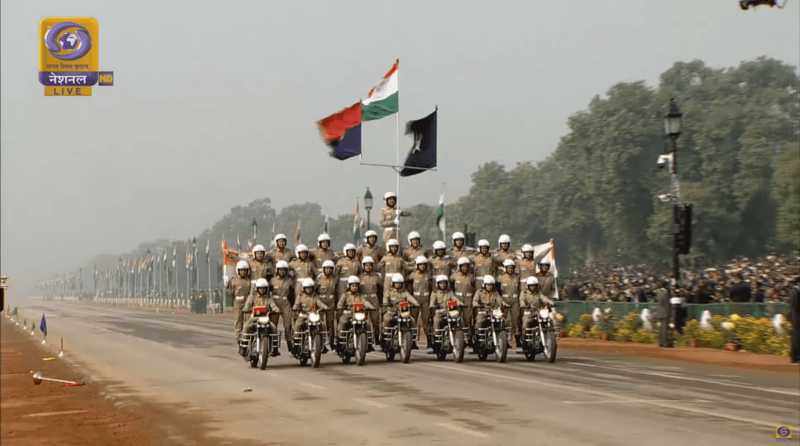 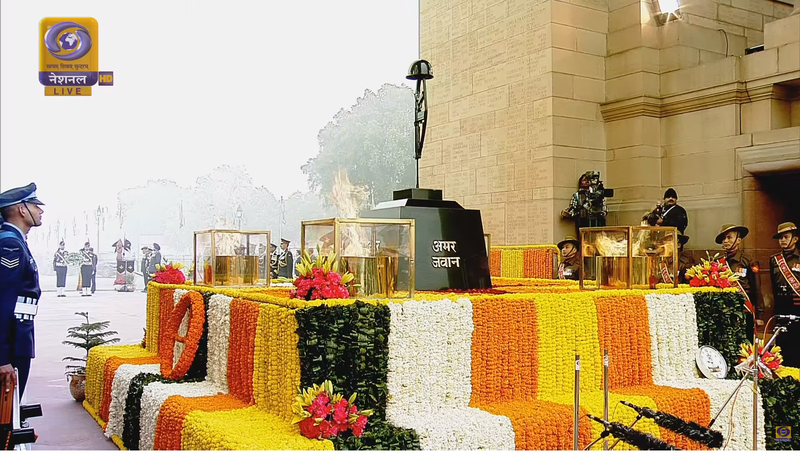 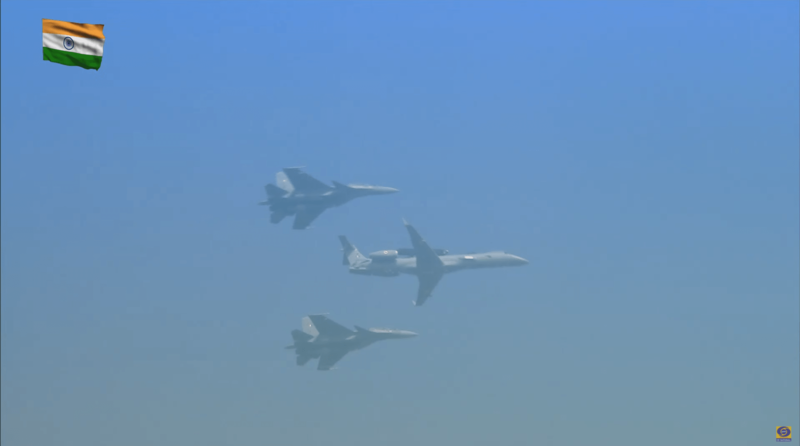 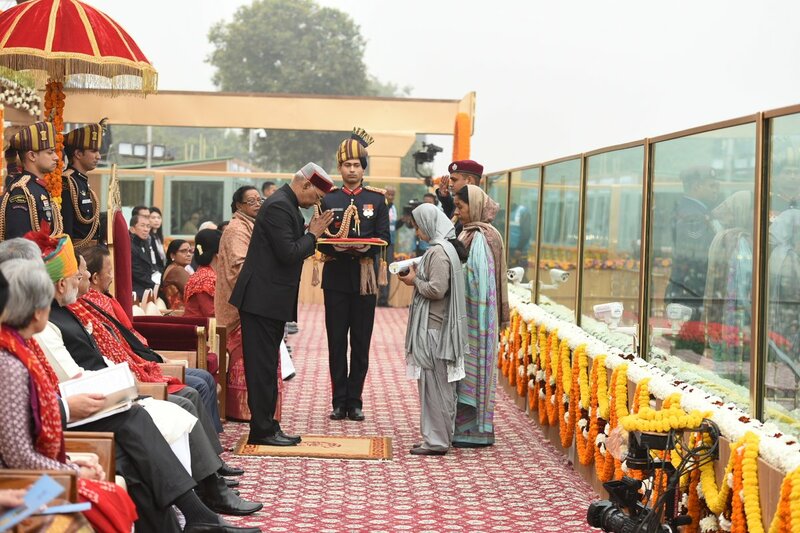 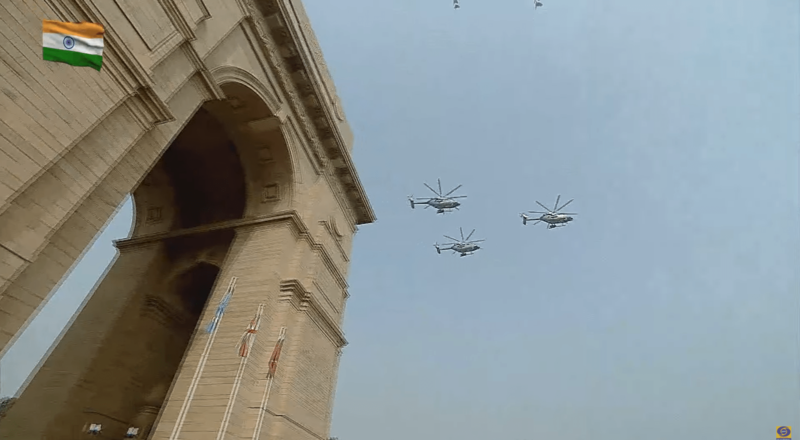 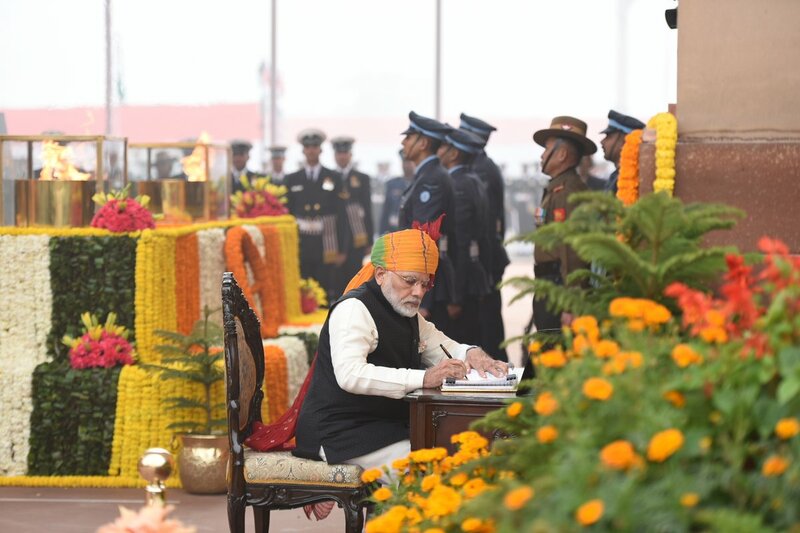 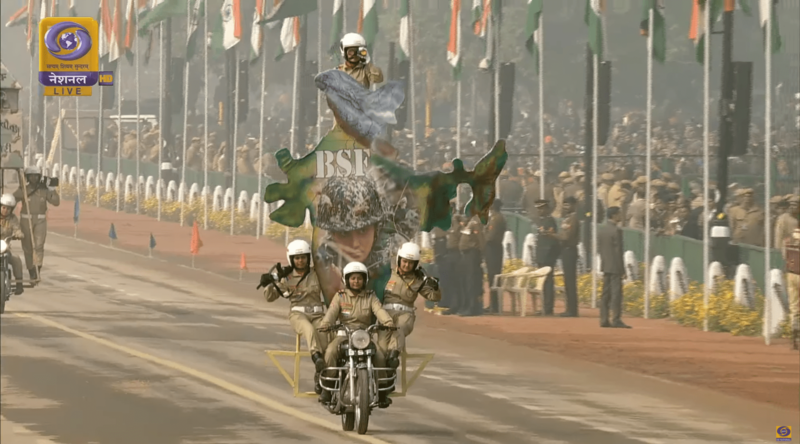 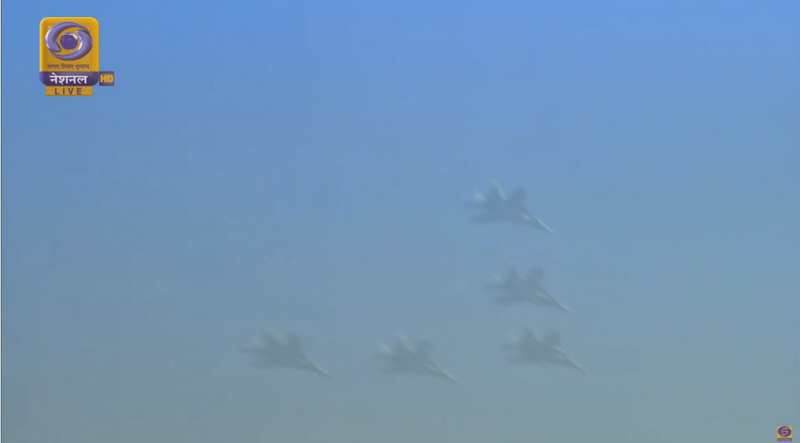 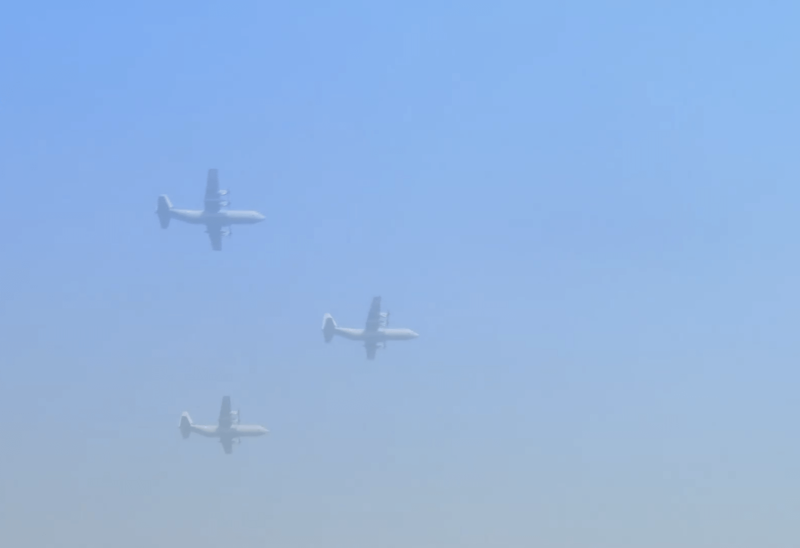 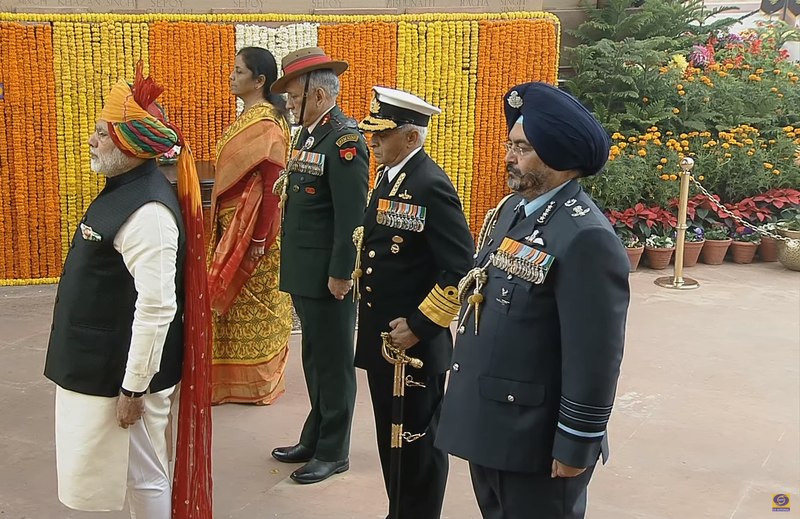 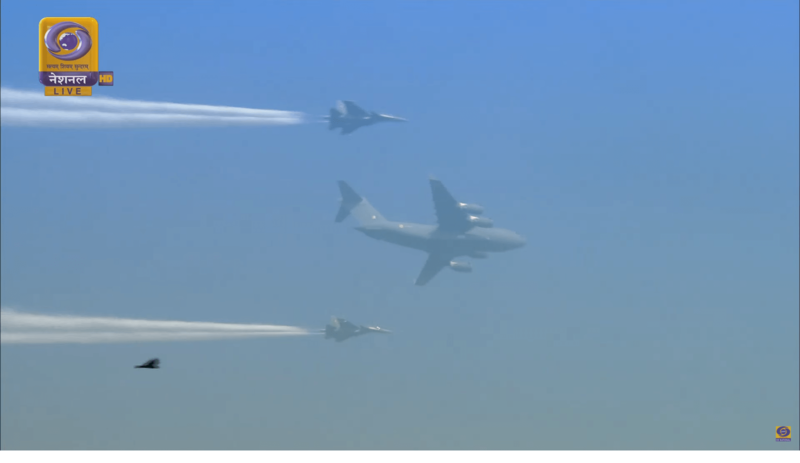 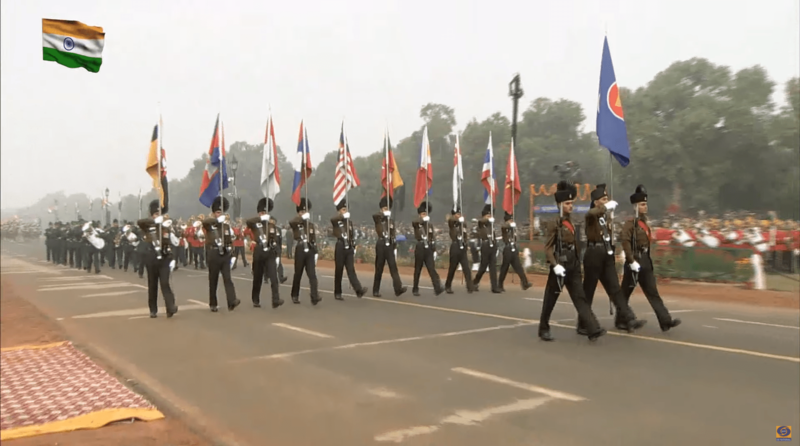 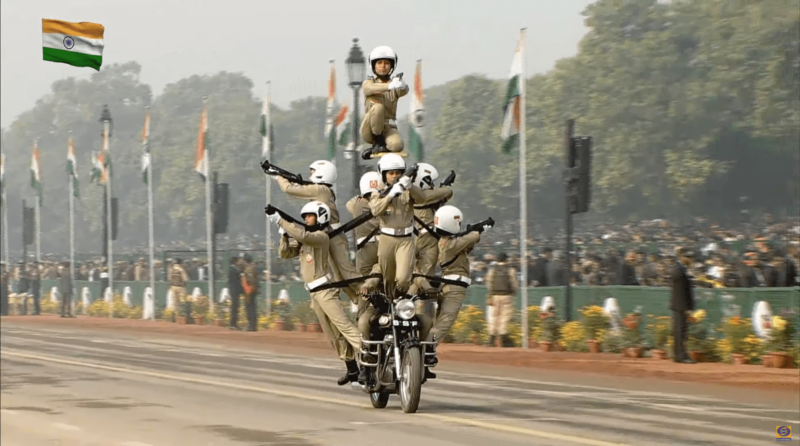 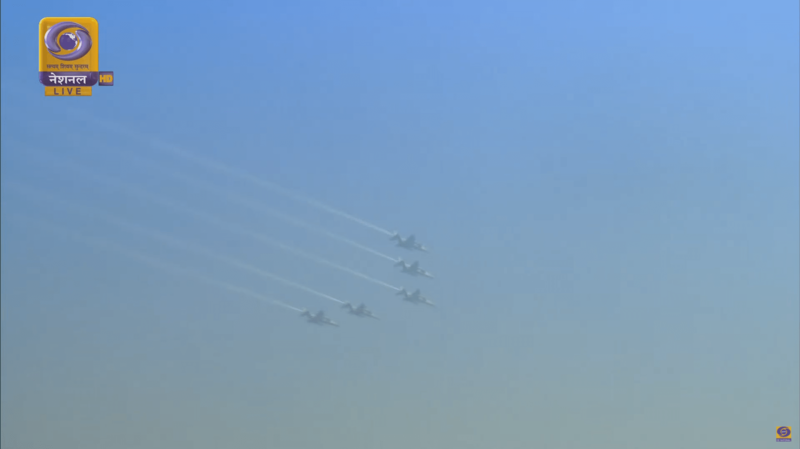 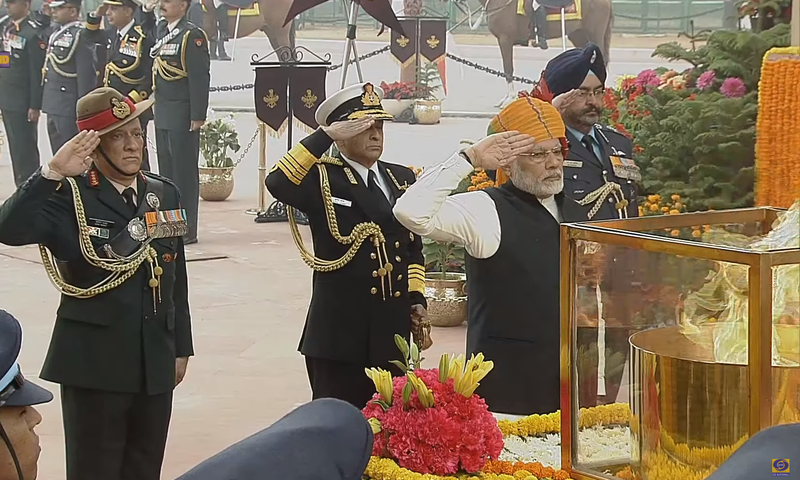 In the grand tradition of the Republic Day celebrations at the Rajpath in New Delhi, this year also the ceremonious parade showcases India’s diversity of culture, and the capabilities of our armed forces. 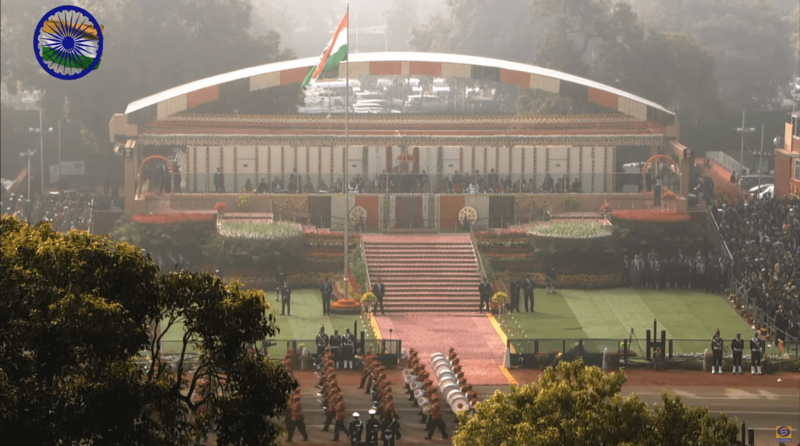 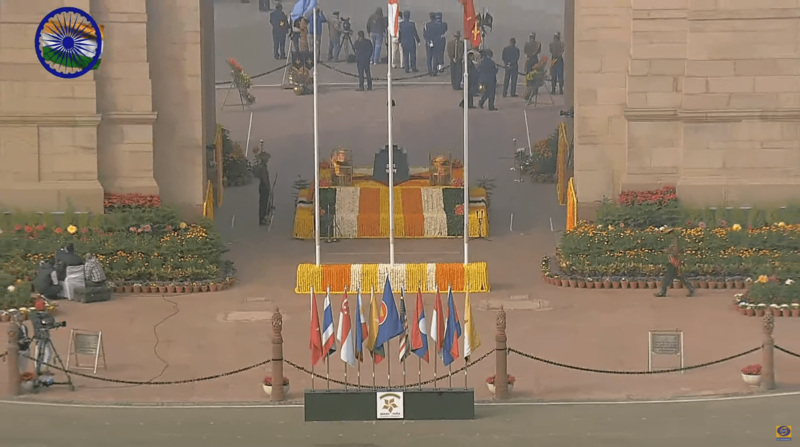 Every year, since 1950, India has hosted a head of state or government of another country as the state guest of honour. 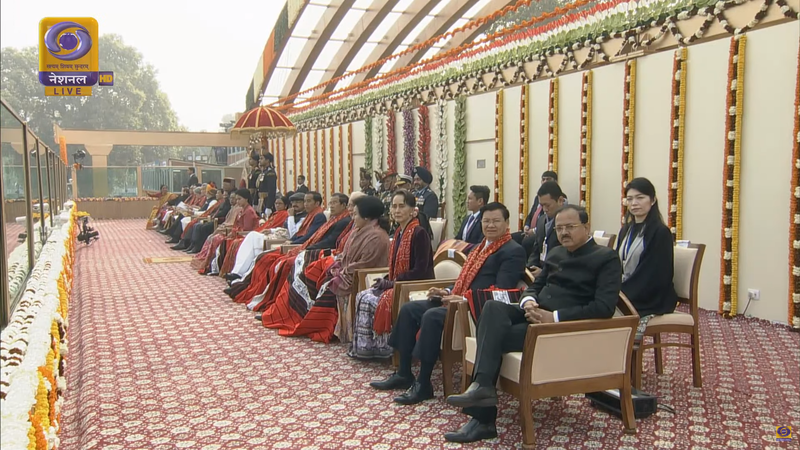 This year, the guests of honour are Sultan Hassanal Bolkiah, Sultan of Brunei, Prime Minister Hun Sen of Cambodia, President Rodrigo Roa Duterte of The Philippines, Joko Widodo, President of Indonesia, Najib Razak, Prime Minister of Malaysia, Nguyen Xuân Phúc, Prime Minister of Vietnam, President Halima Yacob of Singapore, President Htin Kyaw of Myanmar, Prime Minister Prayuth Chan-Ocha of Thailand and Prime Minister Thongloun Sisoulith of Laos. 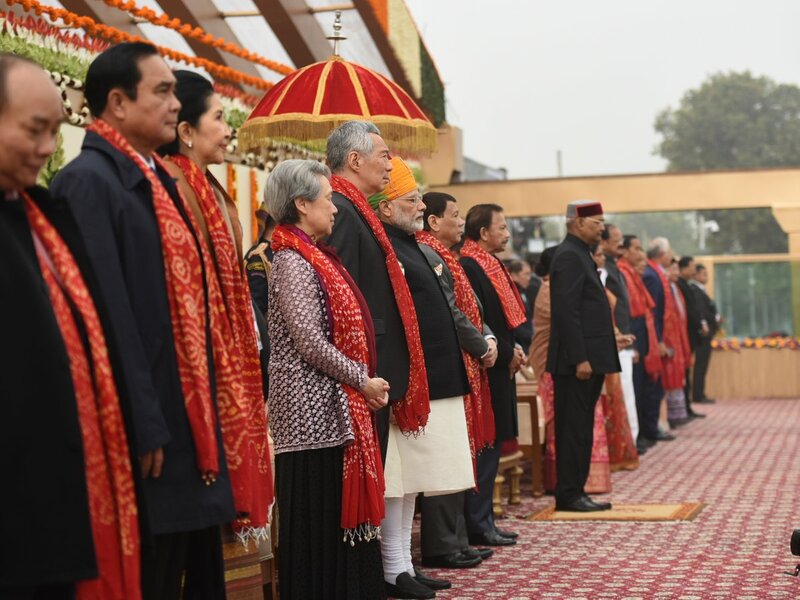 The President of India, Ram Nath Kovind, received the ASEAN Heads of State and Government at Rashtrapati Bhavan on January 25, 2018.